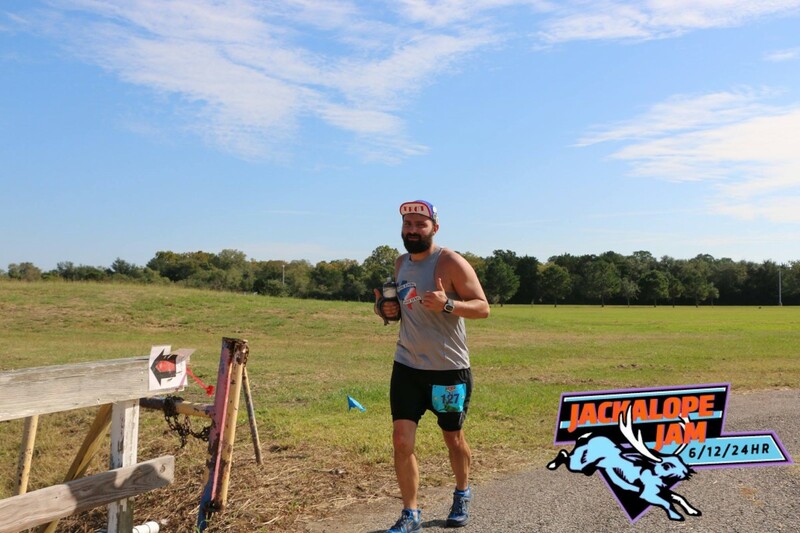 Jackalope Jam is a 6hr, 12hr and 24hr, 48 hr, 72 hr timed event around a 1 mile loop at Carbide Park. There is no elevation gain/loss on the loop. The race will have great tech shirts, medals/buckles and a wonderful Jackalope theme all weekend.